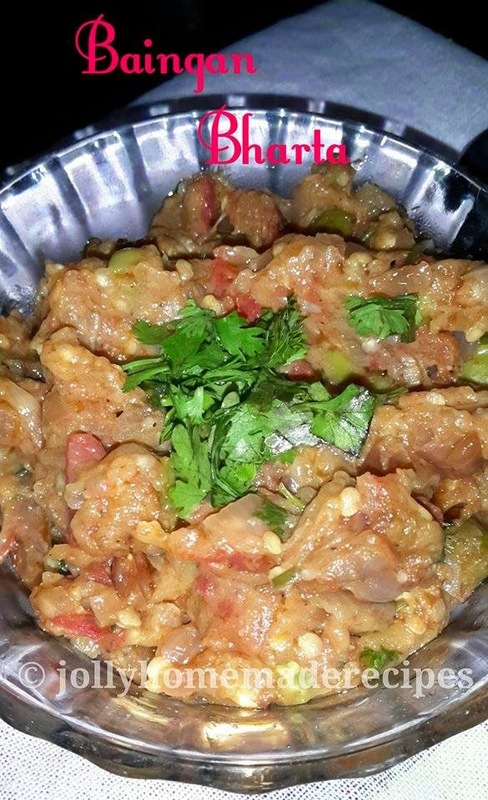 This is traditional Punjabi Baingan ka Bharta recipe. It is a regular dry veggie that is cooked in every punjabi kitchen. 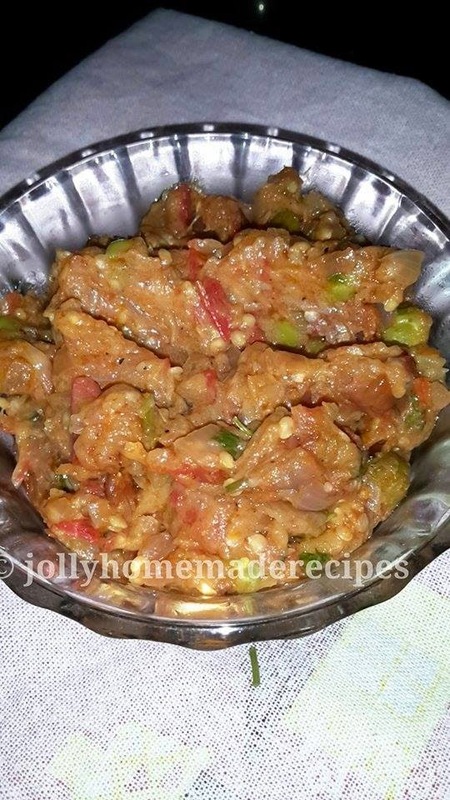 It is one the most popular dish in Indian Cuisine, made up with roasted eggplants with less indian spices. 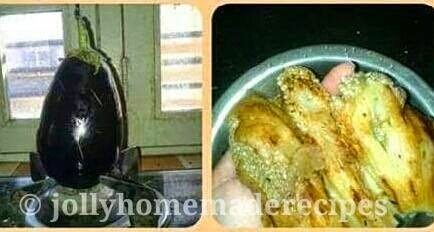 There are two ways to roast the eggplant in a stove or either in a microwave, but then you won't get the smoky flavor of the baingan.. I love to roast the eggplant in stove. 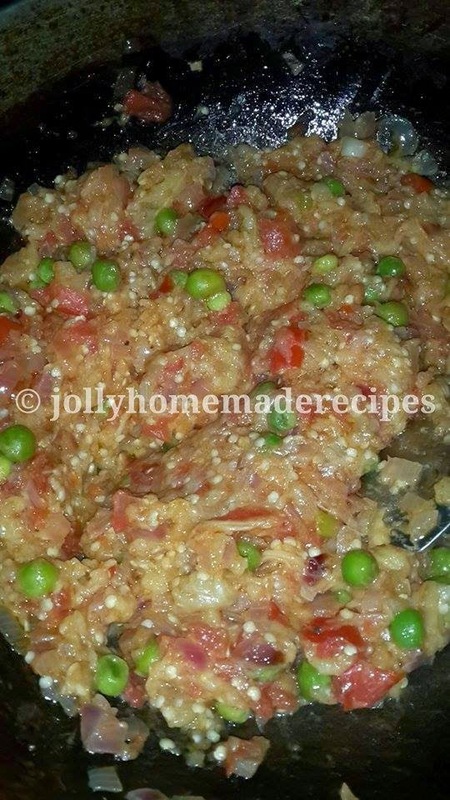 Sometime I prepare simple bhartha or sometimes with Peas also both of dishes are delicious !!! 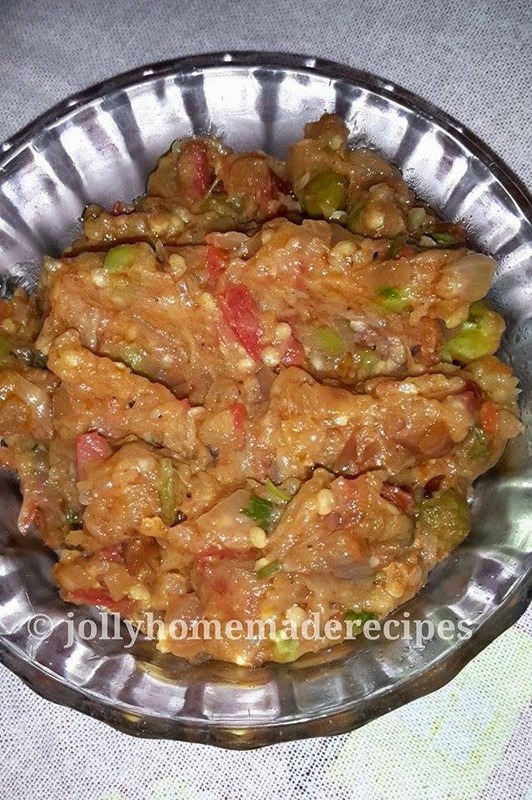 It is a flavorful dry veggie and staple food in every Punjabi grew up. 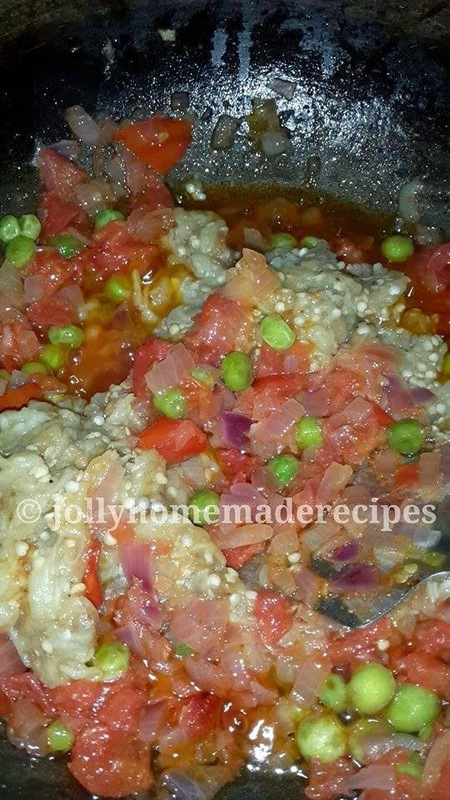 This is quick, delicious and my all time favourite dish. A simple punjabi baingan bharta recipe without the use of many spices. We simply love this recipe in its simplicity and taste. I have learned this recipe from my mom who cooks excellent Punjabi food. 1. Clean the eggplant with kitchen towel, then make small cuts on the baingan with a knife. then apply some oil all over and keep it for roasting on an open flame. 2. Keep the eggplant turning after a 2 to 3 minutes on the flame, so that its evenly cooked. 3. With a knife check the doneness. The knife should slid easily in aubergines without any resistance. Remove the baingan and immerse in a bowl of water till it cools down. 4. Peel the skin from the roasted and smoked eggplant. 5. 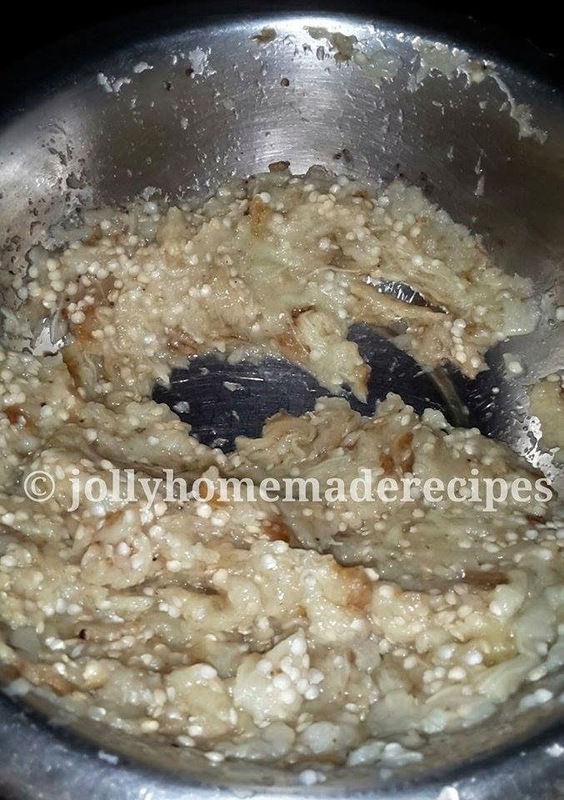 Mash the cooked eggplant using with fork or steel bowl or you can even chop finely. 6. In a kadai, heat oil. 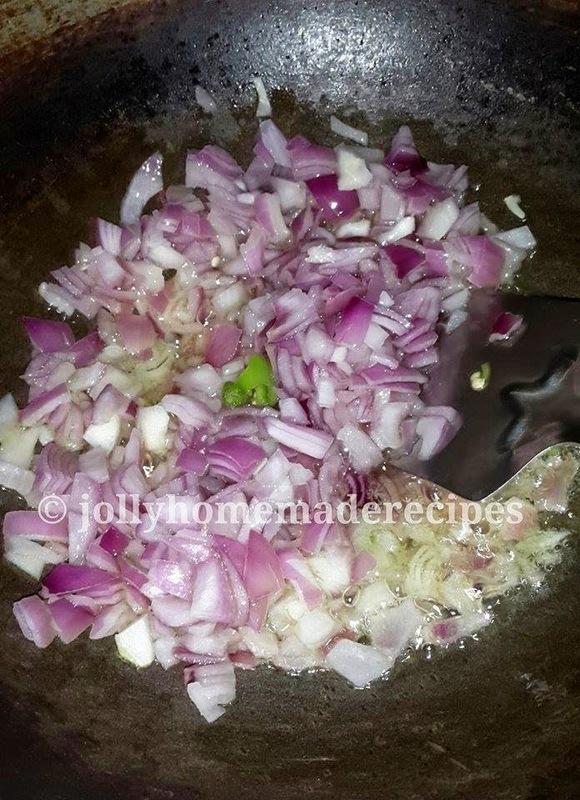 Then add finely chopped onions and chopped green chilies and saute for a minute. 7. 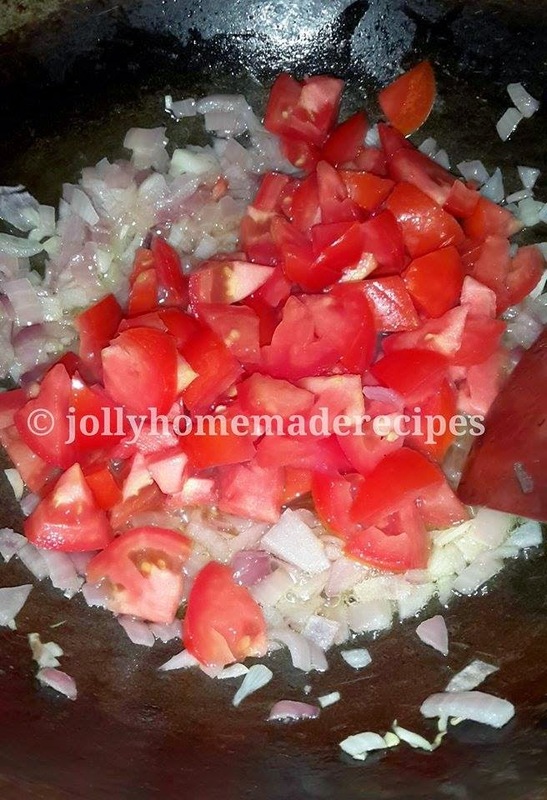 Add the chopped tomatoes and mix it well. 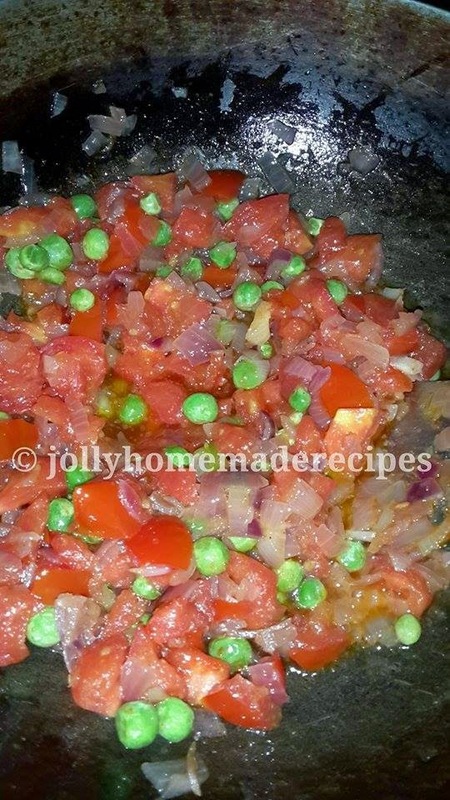 Saute for few minutes, then add frozen peas(this is optional), mix well. 8. 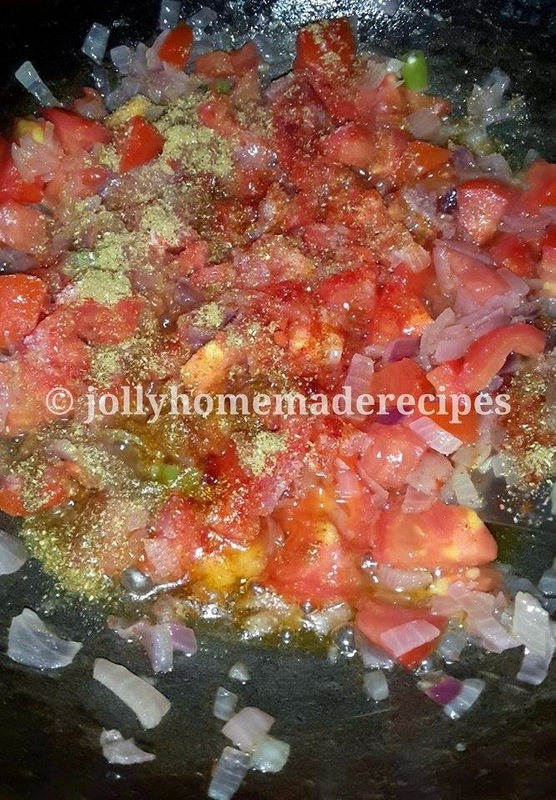 Saute the tomatoes till the oil starts separating from the mixture. Then add all basic indian masale's in it red chili powder, coriander powder. Stir and mix well. 9. Add the mashed cooked baingan. 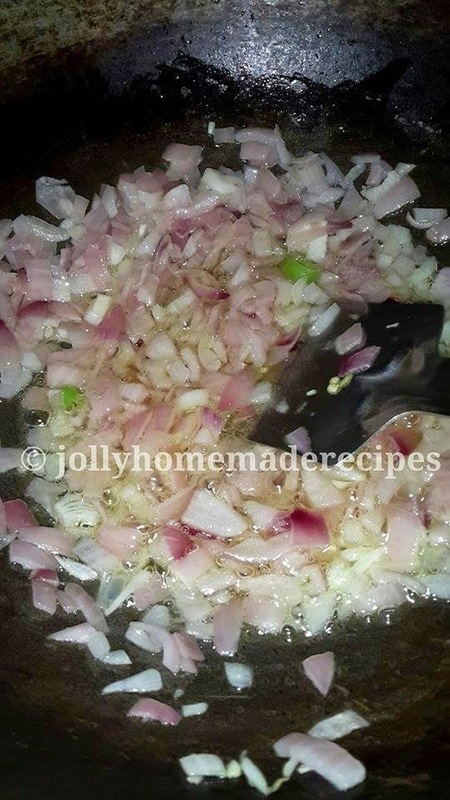 Stir and mix the chopped baingan very well with the onion-tomato masala mixture. 10. Season with salt. Stir and saute for some more 4 to 5 minutes more. Add garam masala powder. 11. Finally stir in the coriander leaves with the baingan bharta or garnish it with them. 12. 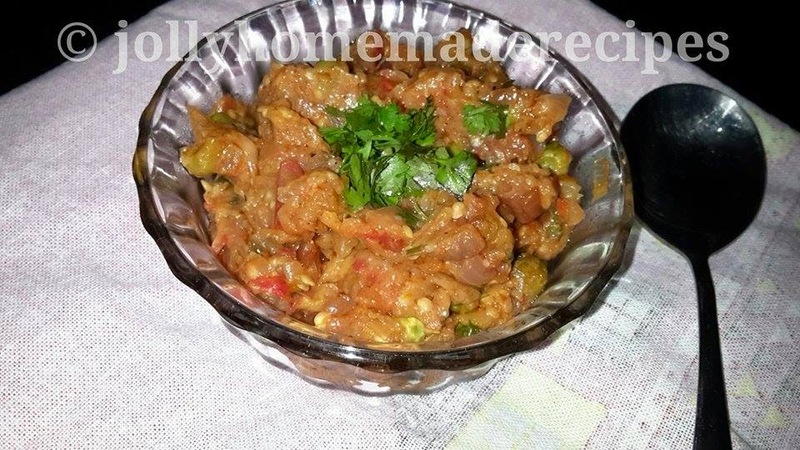 Serve Baingan Bharta with phulka's, roti's or chapatis. It goes well even with bread. Thank u so much best hotel management colleges in Kolkata ! !